Mr. Germane is a member of the firm's Tax and Estate Planning practice section. His focus is on estate, tax, business, and asset protection planning. He advises individuals and business owners on legally sound strategies to protect their assets and reduce or eliminate taxes. He counsels clients on legacy planning to maximize intergenerational wealth and reduce family stress and tension. Presentations have included: Your Closely Held Business Interest is Worth More than its Worth, and Other Truths from the IRC 2704 Proposed Regulations; Income Tax Basis Planning for Now and Later; What to Expect While You’re Expecting… Tax Reform: Things to Know and Do Now; Keeping “Success” in Business Succession: Key Considerations in Planning for the Business Owner, Beyond Plain Vanilla: Unique Tax and Financial Planning Opportunities with Charitable Trusts; Program-Related Investments and L3Cs: An Underutilized Tool for Private Foundations and the Key to the Toolshed? 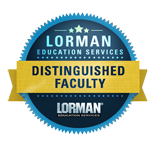 Mr. Germane is a Distinguished Faculty member for Lorman Education Services. His most recent webinar was The Three-Edged Sword of Discretion: Designing Discretionary Distribution Standards to Protect the Settlor, the Beneficiary and the Trustee. 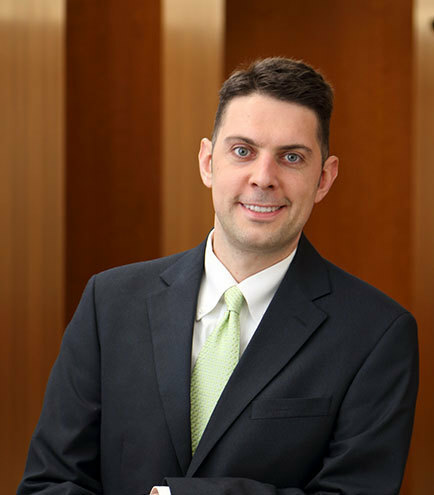 Mr. Germane is certified as an Accredited Estate Planner® with the National Association of Estate Planners and Councils and as an Estate Planning Law Specialist with the Estate Law Specialist Board. Assisted founder and investors of $120 million business in protective planning, saving an estimated $1.5 million in income taxes, $40+ million in estate taxes and protecting assets from creditors and predators. Assisted owner of $17 million business, saving $400,000 in income taxes and estimated $7 million in estate taxes and protecting assets from creditors and predators. Assisted clients with real estate holdings worth $30+ million in reducing transfer taxes and protecting assets from creditors and predators. Assisted family business worth $10 million in transition to next generation while eliminating transfer taxes, reducing income taxes, and protecting assets from creditors and predators. Began a private practice in California, which he subsequently moved to Utah focusing on estate, tax, business, and asset protection planning. Associate with San Diego's oldest and largest law firm, Luce Forward Hamilton & Scripps, LLP. There he provided legal service to clients in numerous areas, including estate planning, charitable giving, probate and estate administration, probate and civil litigation, and business advisory. Legal extern for the international law firm of Baker & McKenzie in Monterrey, Mexico and later for the San Diego Public Defender. Financial analyst and representative for Northwestern Mutual, ranking in the Top 10 of all College Agents in the USA for volume production, and was the top College Agent in the Western Region. Will Essentials: What happens to your tangible and digital “stuff” when you die? What in the World is Estate Planning? Program-Related Investments and L3Cs: An Underutilized Tool for Private Foundations, and the Key to the Tool-shed? The End of Valuation Discounts?